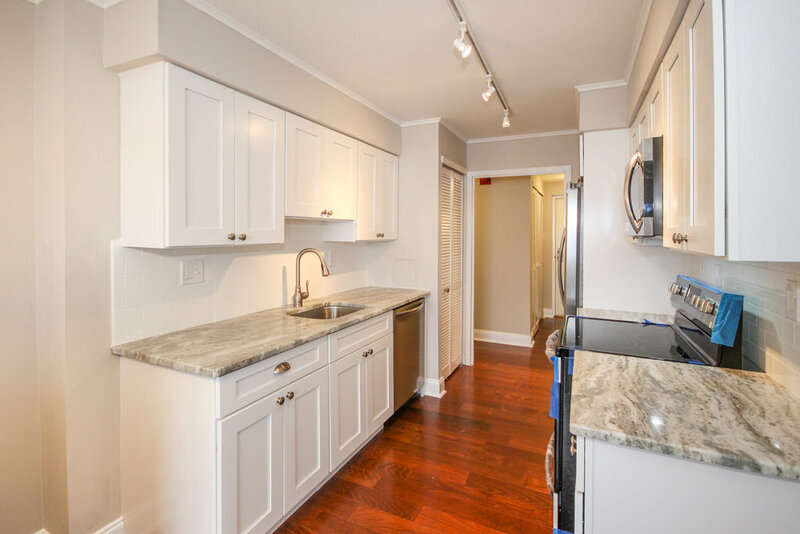 Gorgeously renovated from top to bottom, enjoy this 2 bedroom, 2 bathroom Benson House condominium in the heart of Lower Merion with all the convenience of maintenance-free living. 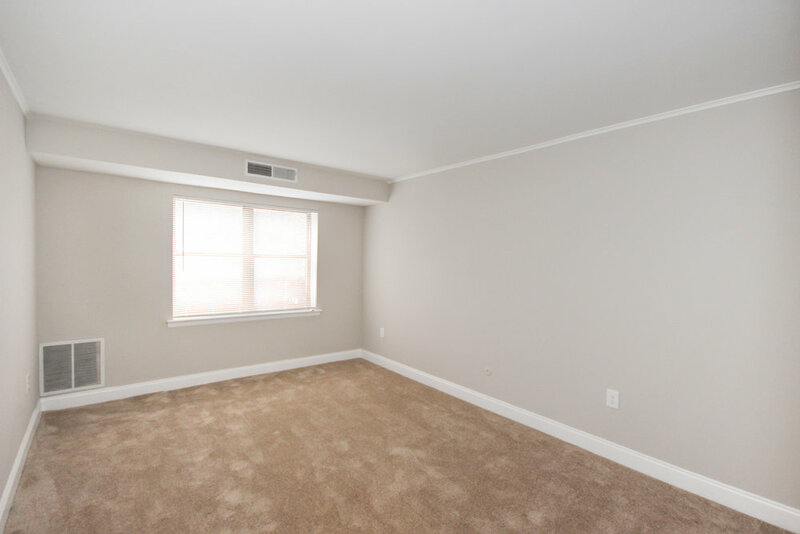 Unit T7 offers a brand new eat-in kitchen with upgraded energy efficient appliances, freshly painted large rooms, an open living room/dining area, and a heated sun porch with tile floor and private utility storage. Master suite has large walk-in closet and spacious bathroom with double sink vanity and tile surround shower. Hall bathroom has been updated with new vanity, toilet, tile and tub. Location is amazing - close to public transportation on the Paoli/Thorndale Regional Rail, blocks to downtown Bryn Mawr shops and restaurants, Lower Merion Schools. 2 miles to I-476 for connection to all major roadways.